Welcome to this stately quality built stucco and shake colonial featuring every modern amenity imaginable yet with all the details and thoughtfulness of a bygone era. This 7,500+ square foot home has five bedrooms, office/sixth bedroom, five fullbaths, gourmet kitchen open to the family room, upstairs laundry and so much more. 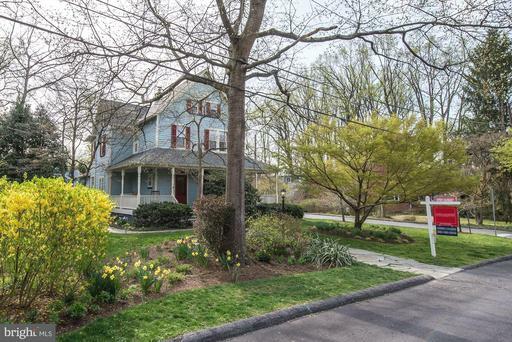 It is situated on an 18,000+ square foot private lot on a quiet dead end street in the wonderful community of Garrett Park. 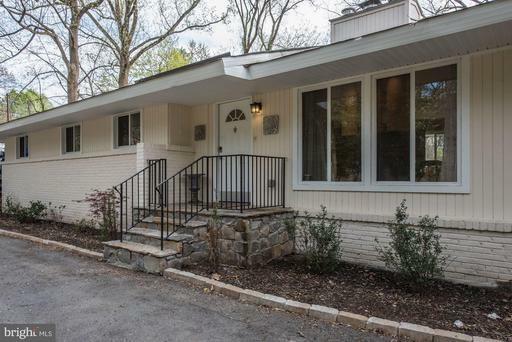 Welcome to this lovingly lived-in, circa-1955 rambler in Garrett Park. With an front entrance, this home offers an oversized open floor plan, wood floors, gorgeous designer accents throughout, recessed lighting, updated kitchen and baths, ample closet space, and almost too much space for entertaining! The first floor living and dining rooms have an open flow, delineated by an incredible contemporary custom fireplace. There is a guest powder room on this same level. The center island kitchen has plentiful cabinets, and stainless steel appliances and leads to an additional cozy hang out space, now being used as the casual dining area. Off this level you will also find access to the great back yard with a large lot that presents endless opportunities for outdoor activities. The fully finished lower level is the perfect place to hang out and watch a movie with family or friends. With over 1,800 square feet of finished space, a bedroom and full bath, you may never venture upstairs! All this in the quaint town of Garrett Park, a small-town island ~ in the midst of a sea of suburbs. Open March 24th, 1-3 pm! 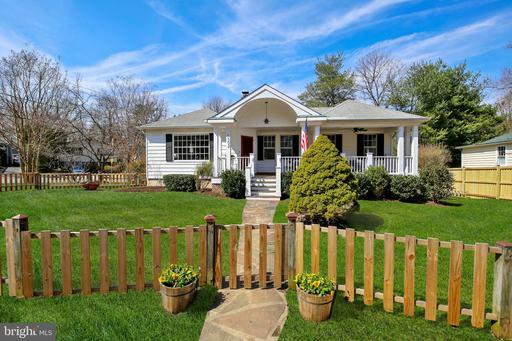 Picture perfect renovated bungalow with an enchanting front porch in Garrett Park! Amazing living room with a dual-sided fireplace. Separate dining room. Updated Corian kitchen with new appliances. 3.5 renovated stylish bathrooms! Totally refinished lower level with master bedroom suite! Incredible storage space. Pleasing architectural details (intricate trim / molding & millwork), plus delightful nooks & crannies! Expansive front porch, brick patio, and private driveway. JUST CHARMING! 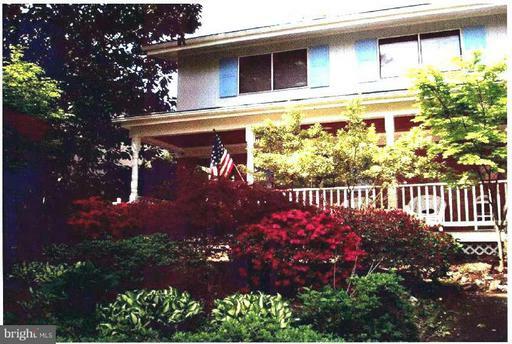 The property is nestled in the Town of Garrett Park. Garrett Park is known for its close-knit community and independent spirit with its own post office, swimming pool, and Black Market Bistro. 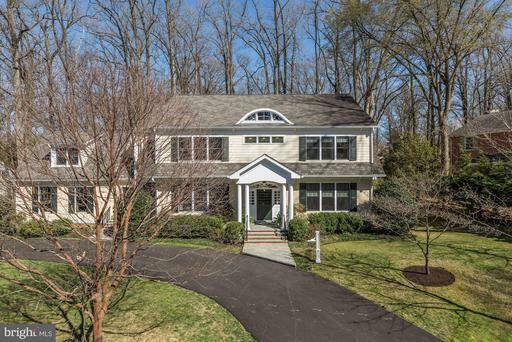 This property is conveniently located just blocks to the MARC train, Rock Creek Park, Strathmore, Grosvenor Metro and the new North Bethesda Shops.